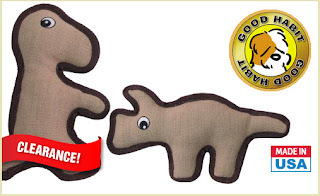 If you haven't created a DoggyLoot account yet, now is a good time to do so! All new accounts get an instant $5 credit, letting you score some great dog deals for as low as $4. 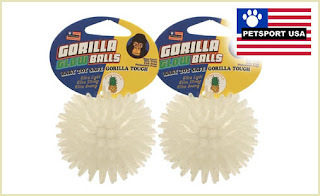 Even better, everything includes FREE shipping! 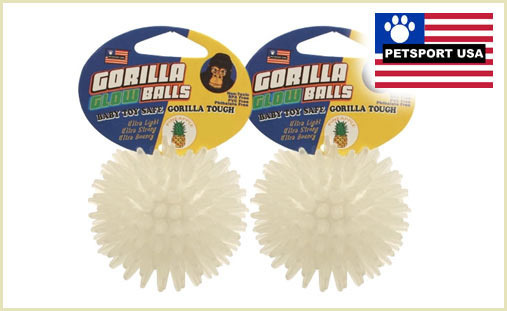 Two (2) Gorilla Glow Balls: $4.00! 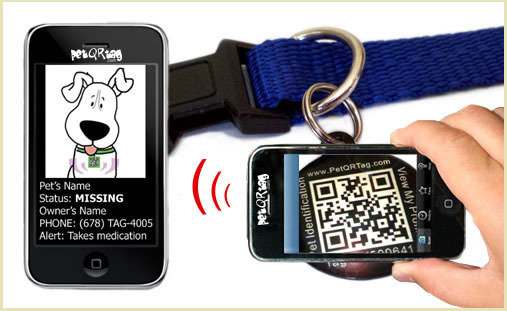 One Pet QR Tag: $4.00! Two Eco-Friendly Dinosaur Toys: $3.99! 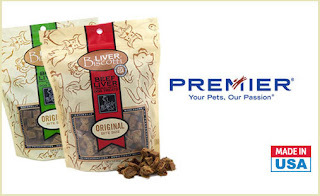 One Bag of Liver Biscotti Treats: $5.00! Click here to see all the deals and to get your credit!